Since October of 2010, when we started Bowties & Boatshoes, we’ve done our best to keep content constantly flowing. Hopefully you’ve enjoyed reading as much as we’ve enjoyed writing. After today, we’re going to take a brief hiatus to recharge the batteries, so when you don’t see new posts next week, don’t freak out, we’ll be back soon. 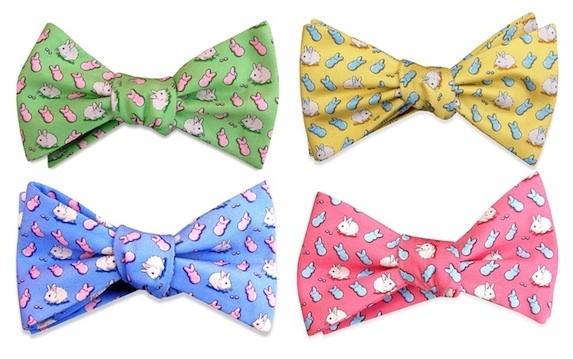 Now that we have that out of the way, let’s talk bowties. Since we won’t be making a Bowtie Friday post next week, we’re using this week to showcase what might be the most fun Easter bow we’ve ever laid eyes on. It’s called Tasty Peeps and it comes from our friends at Bird Dog Bay. Two weeks from today, the final practice rounds will be played, everyone will have some fun at the Par 3 tournament, and the eyes of golf fans everywhere will be firmly fixed on Augusta National. Unfortunately, we won’t be making the trip this year, but we are excited to be getting out on the golf course sooner rather than later. 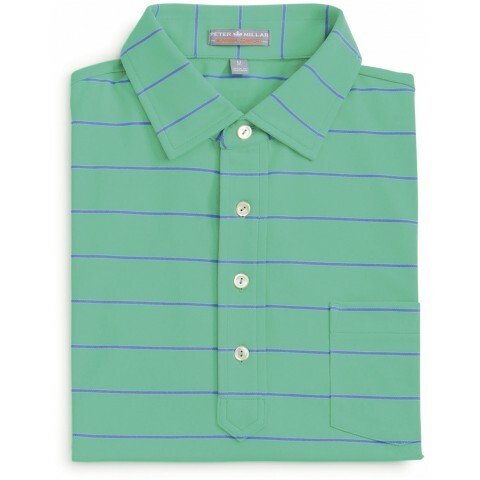 For rounds with clients, or at courses that require something a little nicer than what we wear to the local muni, we’ll be turning to Peter Millar this season. One shirt that will absolutely be in the mix is their Potter Stripe Polo with a Snedeker Collar. Now that Spring has officially sprung, we’re going all in with the bright colors. 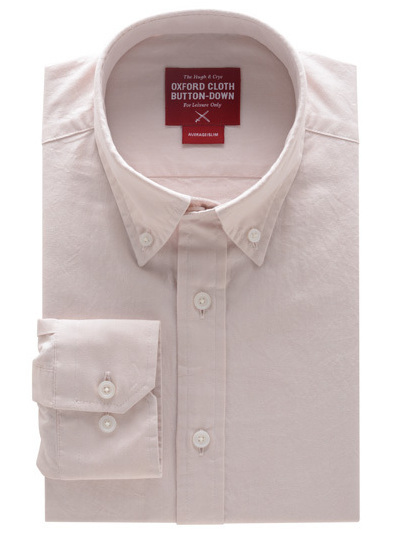 From shirts, to pants, to shoes, to bowties, nothing is off limits. In fact, even our dopp kit is getting a splash of color this Spring. 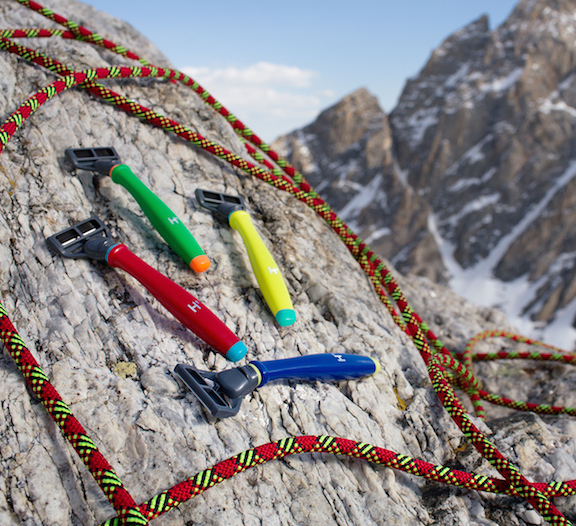 It’s no secret that we’ve been loyal Harry’s customers from the get go, and as long as they keep making great blades, and turning out eye catching Truman handles like the ones in the new Jimmy Chin Shave Set, we’ll continue to be regular customers. So, who else had Iowa State winning more than one game? Our brackets may not be perfect any more, but we are going all in with March Madness this year, and betting the house on Kentucky. Not really, but we did choose the Wildcats to win it all. How do you pick against a team with that kind of talent and a perfect record? It may come back to bite us, but this week’s pick for Bowtie Friday is based solely on the fact that we think UK is going to run the table. 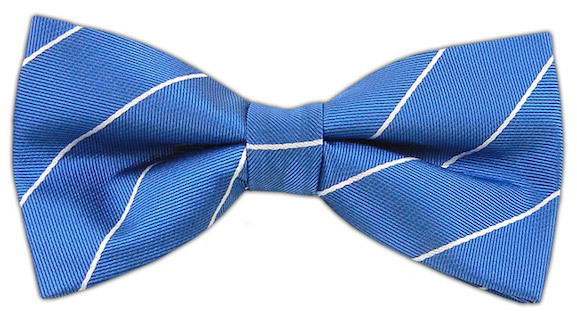 Take a look at the Water/White Pencil Pinstripe Bow from The Tie Bar. Whether you’re doing a few extra situps getting ready for Spring Break, or kicking things into high gear so you’re in top form for a Summer beach trip, we’d bet most of our readers are spending a little extra time in the gym these days. While we aren’t the guys who match head to to when we step into the weight room, we do make sure that we are at least presentable, and we’ve spent far more time than we’d like to admit dialing in our gym gear. 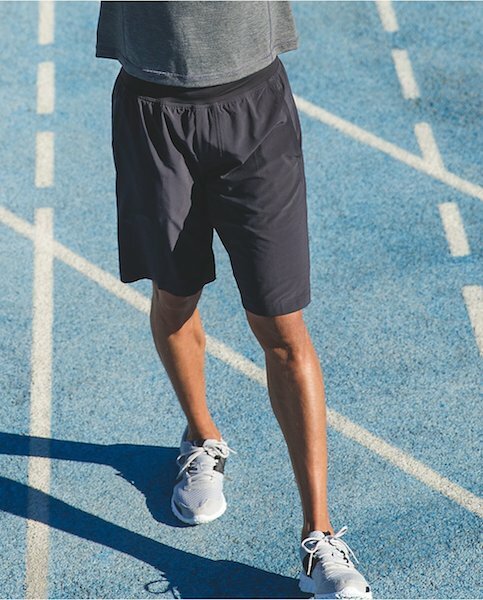 Without question, the best pair of shorts we’ve found for day to day gym activities are the Lululemon Core Shorts. Whatever you do today, don’t drink green beer. Seriously, just don’t. Now that we have that out of the way, let’s talk clothes. 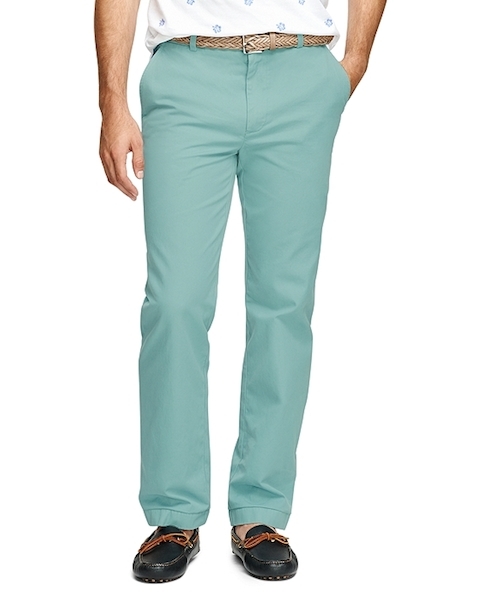 While it would be easy to feature something with leprechauns or clovers for St. Patrick’s Day, we’d prefer to go with something that can actually be worn on more than one occasion like the Green Garment Dyed Chinos from Brooks Brothers. 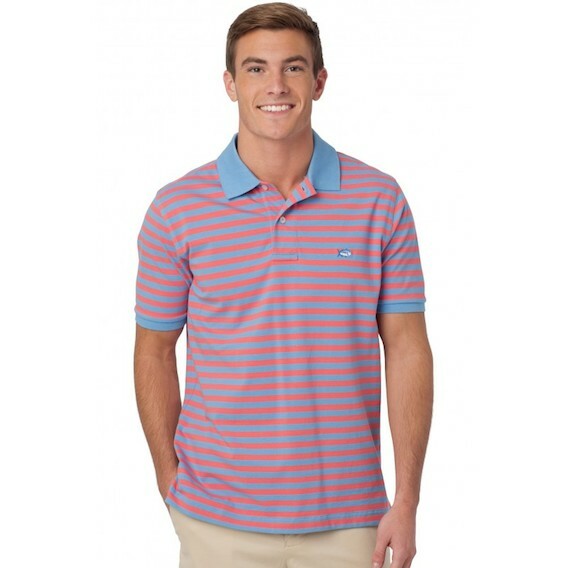 When it comes to a classic pique polo, you can never go wrong with a Skipjack from Southern Tide. The fit is roomy but not too baggy, the cotton blend breathes extremely well, and they are available in every color of the rainbow. They’re also available in some great striped options like today’s pick, the Yacht Stripe. Our disdain for socks has been pretty well documented over the last few years, but every once in a while a pair catches our eye. Earlier this week, a pair from the gents down at Dapper Classics did just that, and we couldn’t resist making it our Bowtie Friday pick this week. Their Bow Tie and Mint Julep Socks are simply fantastic. Without question, one of the most versatile pieces in our Spring wardrobe is a not too heavy, not too light sweater. Over a sport shirt, a polo, or maybe even just a v-neck tee, the right sweater can come in handy time and time again. 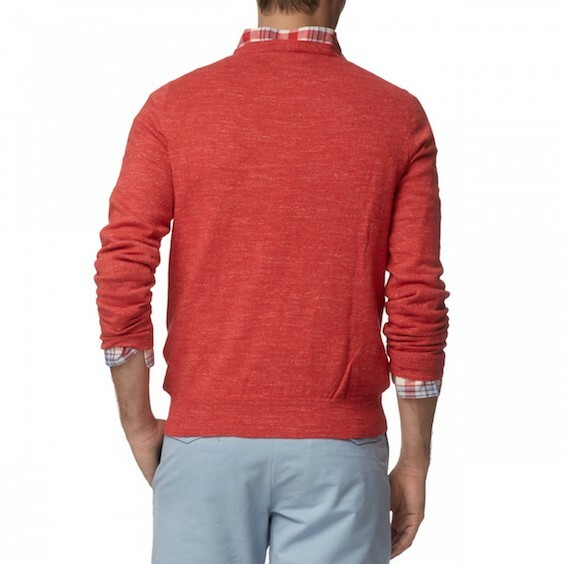 This year, one that we think will see a lot of use is the Shore Slub Crew Neck from Grayers. Back in September we featured a new collection of OCBD’s from Hugh & Crye that they call the Silo. Of course, the fit is dead on thanks to their unique fit system, and the quality is superb. Well, we’ll soon have another Silo OCBD in our rotation as the Peach version is currently priced so low we simply can’t resist.